It is revved up and means business. There's tough. 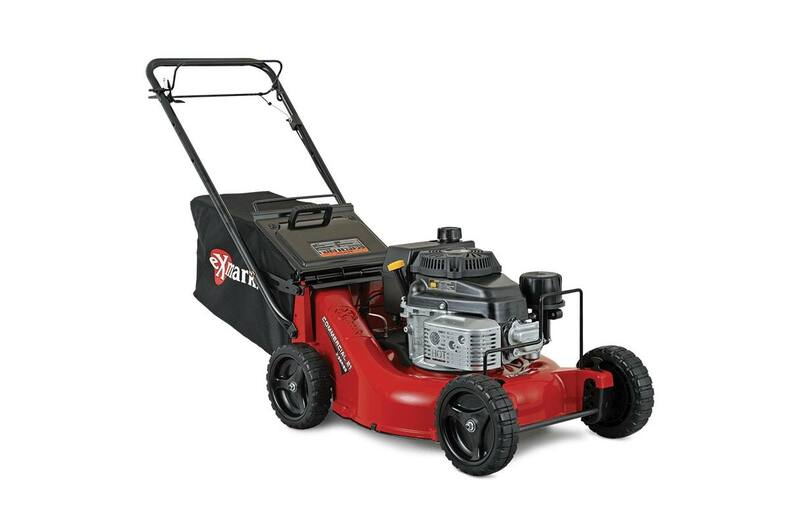 Then there's this—the Commercial 21 X-Series self-propelled mower—with its front engine guard designed to protect the valve cover and other vital parts from trailer damage. And its formed, steel wear plates on the cutting deck edges to guard against the abrasion wear that comes with the job. 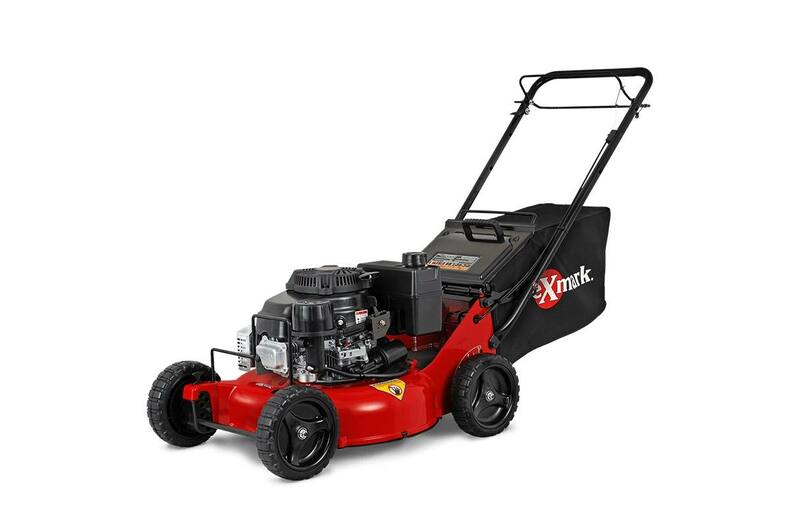 If you're looking for performance and durability in a commercial-grade walk-behind mower, get yourself a Commercial 21 X-Series. 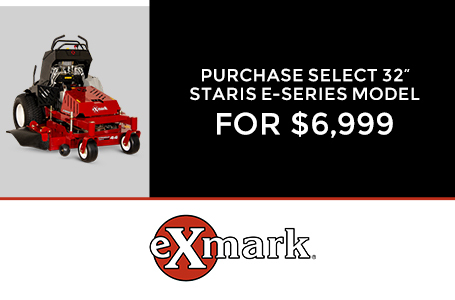 The Exmark Signature Cut: The cutting deck is a full five inches deep, delivering a consistently great cut whether you're bagging or mulching grass clippings. Drive Tires: 9.0" x 2.4", semi-pneumatic. 9.0 in. x 2.4 in., semi-pneumatic.